Regular maintenance is necessary to ensure optimum performance and prolong the life of hardware. Read about our maintenance service. 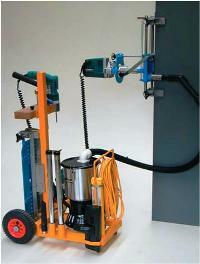 This is an example of our specialist installation equipment.